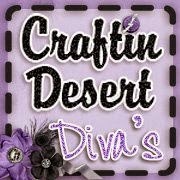 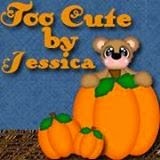 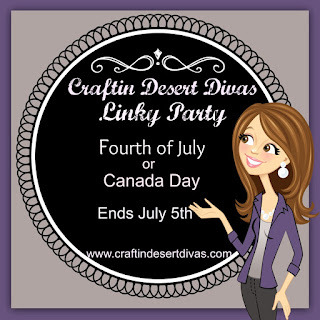 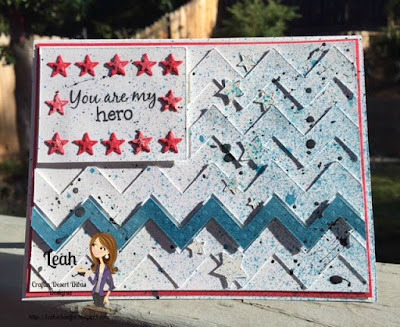 Welcome to week 2 Craftin Desert Divas linky party!!! 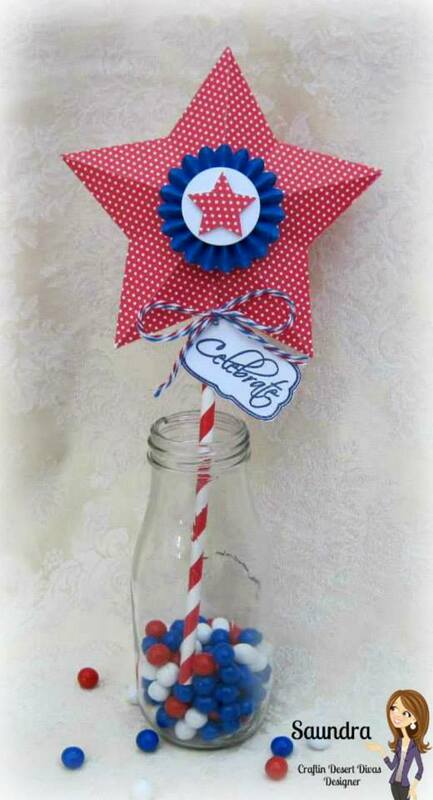 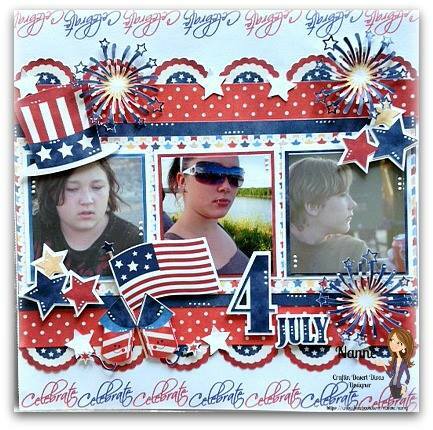 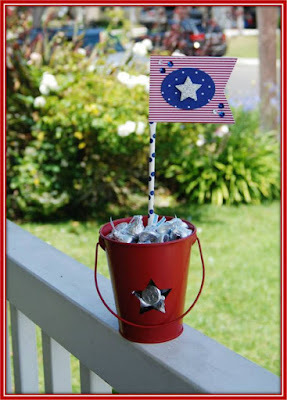 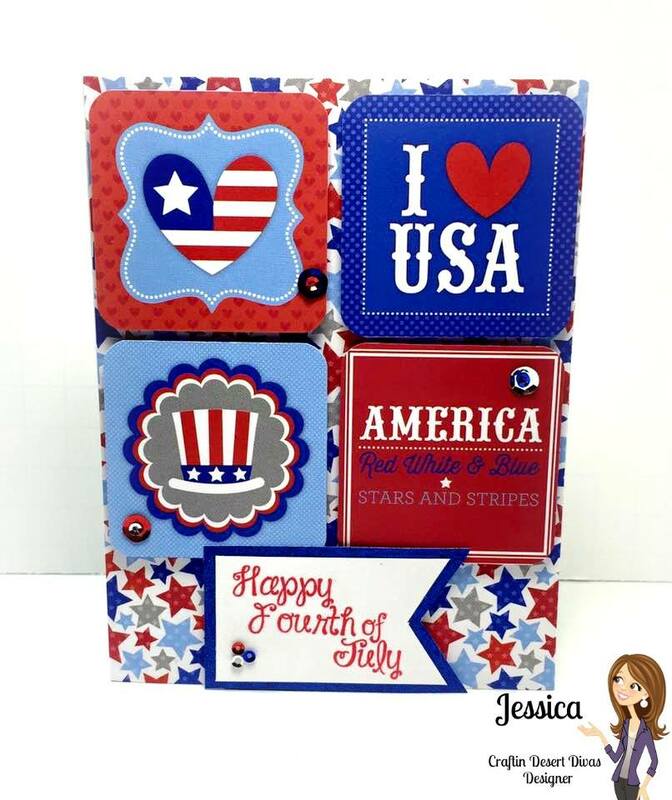 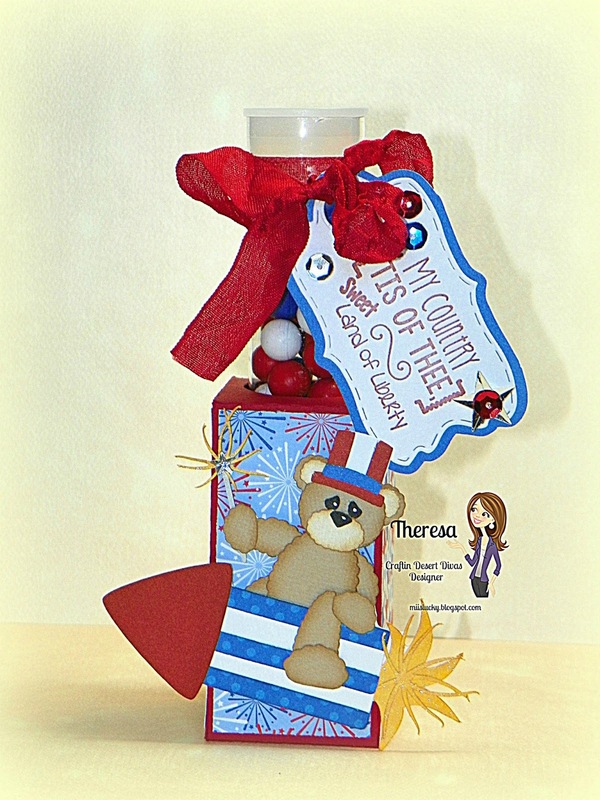 Share with us all your Red, White and Blue or Canada Day crafty creations. 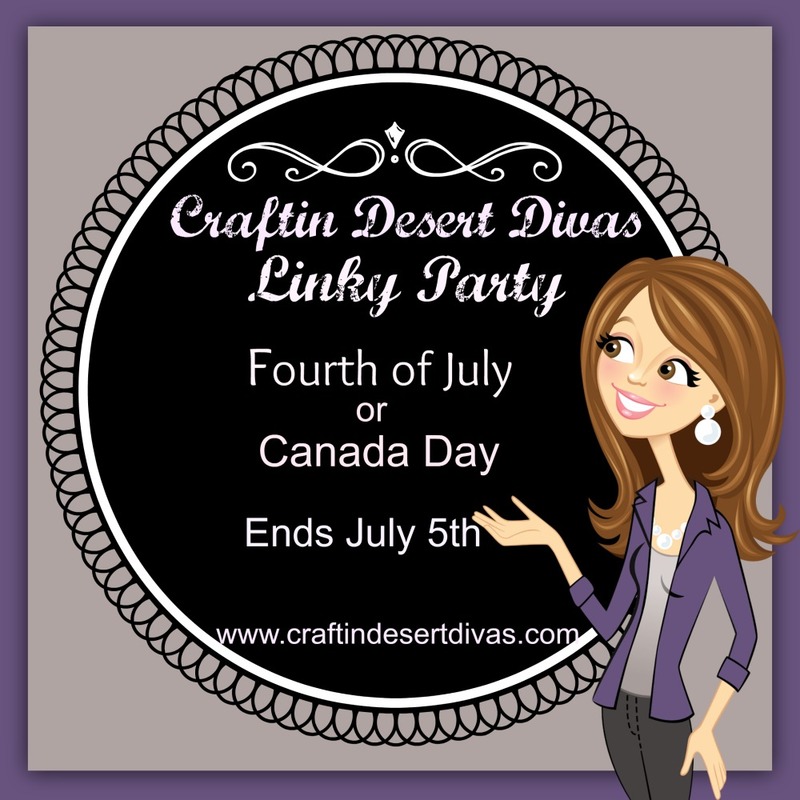 Craftin Desert Divas Linky Party.